Showing recent results 1966 - 1970 of 1970 products found. LSG-1200A - Lisun Electronics Inc.
Sandi pure sine wave series inverter is one of the most advanced DC to AC conversion products in the world, it has the main advantages of high quality sine wave AC output, microcomputer control, humanness design, and it is simple, stable, no noise and no pollution. It is suitable use for areas without electricity, vehicles, ships, solar energy, wind turbine etc. The inverter can also supply AC voltage to all kinds of power tools, air conditioners, electric motors, refrigerators, fluorescent lights, televisions, electric fans and other power supply. The inverter output waveform is pure sine wave; this kind of AC power is suitable for most industrial electronics and home appliances, the power supply features much better than other modified sine wave and square wave. Technical Features:* Using the fifth efficient IPM power module from Mitsubishi with stable performance and it's service life could reach 15-20 years. * Adopts new magnetism material, largely reduce machine consumption, making efficiency up to 98%. * Adopts black pure aluminum radiator, which confirms the best radiating performance. 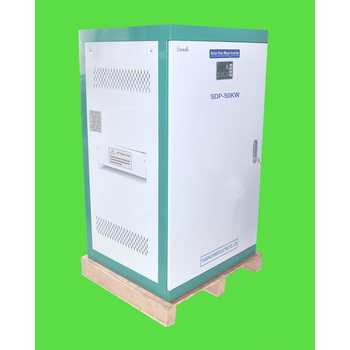 * Low Frequency Transformer, which ensures that inverter has high efficiency and low no-load loss. 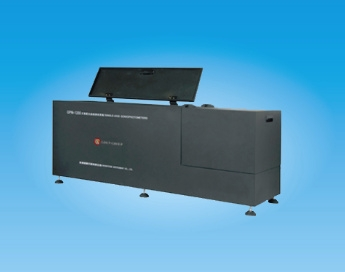 * Pure sine wave output, has higher efficiency and higher capability of driving load. * LCD display, Small size, high efficiency, easy installation. * European CE (EMC and LVD) Certificate and Australian CEC listed. MDS-5000D - Wuxi Tianmu Instrument Technology Co., Ltd.
1) the Integrated T -shaped Mirror Design, PROVIDING Superior Stability 2) Low-position Front Operation, Ergonomic requirements . 3) 6V / 30W Adjustable Halogen LAMP, PROVIDING Ample Bright Lighting System . 4) 3/8 splitting of Tube The trinocular , Observation and photography can be carried out simultaneous 5) Low-position mechanical moving platform to quickly locate the image 6) Professional flat-field metallographic objective lens, providing good resolution and clear image 7) Polarization Detecting partial inserts, related polarized light observation mode 8 )Five-hole rotary disc type color filter, easy to operate and switch 9) Adjustable field of view diaphragm and aperture diaphragm, providing good contrast metallographic analysis software system CCD camera will The optical image from the microscope is converted into a video signal, and the Sample image under the microscope is input into the computer through the image acquisition card / digital camera, and the digital image is processed and measured by the software, and finally the image and the measurement result are printed. Back up images and measurement data. General system:General image processing functions: image acquisition, data backup, depth of field expansion, grain boundary reconstruction, image stitching, image calculation, filtering, Image annotation, image segmentation and processing, accurate printing. Professional analysis system: 1. Rating: based on inspection Standards, more than 200 software functional modules in more than 100 categories. 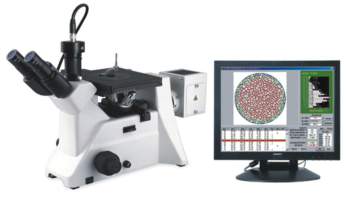 Eureka is a QCM / EQCM (Quartz Crystal Microbalance) nanogravimetric measuring instrument capable of mass measurements in the order of nano-grams and pico-grams. Eureka can be used with gas and liquids, the cells are made by BioAge and sold with the instrument. 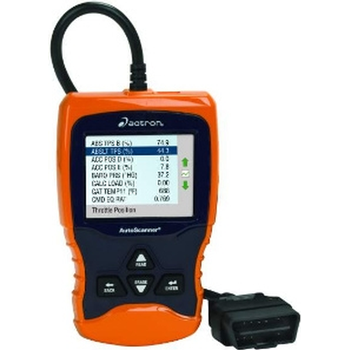 The tool is the most versatile among those existing on the market, with an excellent quality / price ratio. It is a portable instrument as it is powered only by the PC USB port. The instrument is extremely compact, light, reliable and designed according to the current state of microelectronics. To use Eureka simply connect it to a PC USB port and install the capture software, running in Windows ™ environment,which turns out to be very simple to use, so you can do the first experiments in a very short time. For liquid measurements Eureka is an electrochemical system, therefore, electrochemical and nanogravimetric measurements can be performed at the same time (EQCM). Eureka, if connected to a self-powered portable PC, allows to perform measurements and experiments in total freedom in environments where grid voltage is not available,or experiments that are carried out in large areas in total freedom of movement. Measurements can be made on liquids, thanks to the static cell or the flow cell, or BioAge is able to design and create customized cells according to the needs of the user, varying volumes, dimensions and materials. The instrument is very versatile because the frequency measurement range can range from 0 to 50MHz, depending on the quartz crystal used. 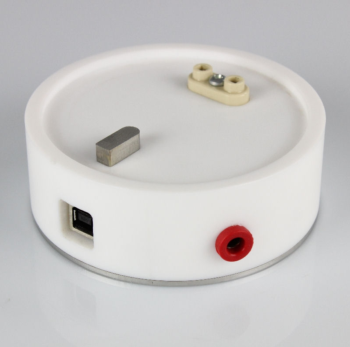 or use a gas cell designed for gas phase analysis, BioAge is able to design and produce customized cells according to the user's needs, varying volumes, dimensions and materials.The instrument is very versatile because the frequency measurement range can range from 0 to 50MHz, depending on the quartz crystal used. or use a gas cell designed for gas phase analysis, BioAge is able to design and produce customized cells according to the user's needs, varying volumes, dimensions and materials. The instrument is very versatile because the frequency measurement range can range from 0 to 50MHz, depending on the quartz crystal used.